The young woman stuck around because the extractive economy was so familiar. He was crude, and always took more than she wanted to give, but at least she had financial security. Even though she suffered, continuing to sell her time and pay her debt seemed like the best way to stay safe. 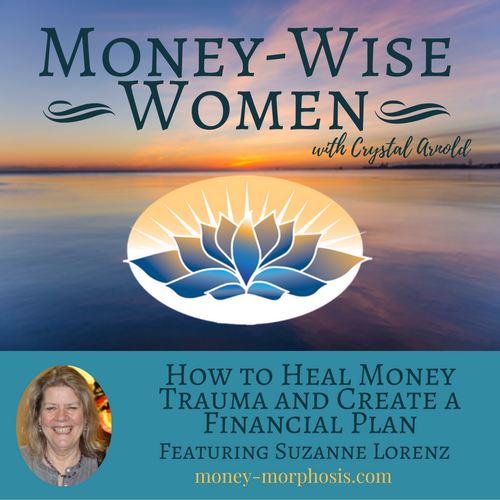 “Money-Wise Women” guest Suzanne Lorenz has unique insight into how to heal trauma. She has dedicated her career to working with women who struggled with abuse and addiction. Too often, women stayed in abusive situations because they were financially dependent. She soon saw how financial empowerment was intimately connected to their recovery. Suzanne has keen insight into the human condition and how resilient people are able to bounce back from challenges. Most people hide their dysfunctional relationship with money. Energy is freed up when you tell someone the truth and bring light to your suffering about money. She supported women to create a life plan and consciously direct their money in meaningful ways. Let’s face it, this is an abusive economy. Everyone is suffering from this financial trauma, regardless of their net worth. Money is the #1 cause of stress in America. Sadly, women, parents, and the younger generations are suffering most. Year after year, women consistently report higher stress levels than men do and they appear to have a hard time coping. Financial wealth has been consolidated in the hands of the top 1% at an alarming rate. The economic forecast for the youth is dismal; a new report shows children’s prospects of achieving the “American Dream” of earning more than their parents have fallen from 90% to 50% over the past half century. You are not alone! Through acknowledging suffering, we realize our potential. When our vulnerability is met with compassion, we release shame and guilt. This allows us to engage with greater satisfaction and ease. We have seen the power of coming together as women to transform our lives. Suzanne describes three approaches that are most effective for improving your relationship with money. Understanding your own money history. Examine how your beliefs have influenced your behaviors. Tell the truth about your money. Write down everything you spend and everything you earn for a specific period. Notice how you spend money and what patterns emerge. Know your values. Reflect on whether your values and spending behaviors are aligned. Suzanne has a fascinating perspective on how the psychology of addiction relates to people’s relationship with money. Compulsivity is a result of stress and anxiety. There are parallels between behaviors with food and money, because both are about control and security. Addictive behaviors are often an attempt to alleviate stress. Compulsive shopping, spending, hoarding, miserliness, deprivation, or under-earning can be coping behaviors to release stress and anxiety. As women claim their purpose and power, these addictions lose their grip. Money transmits our values. How do we consciously align money to what is most important? Suzanne shares her unique approach to planning for retirement at any age. Having clarity and creating a plan is crucial to creating resilience and to cultivating our ability to respond intelligently to changes as we age. With clarity and support, individuals can determine a retirement plan that is supported by daily financial decisions. 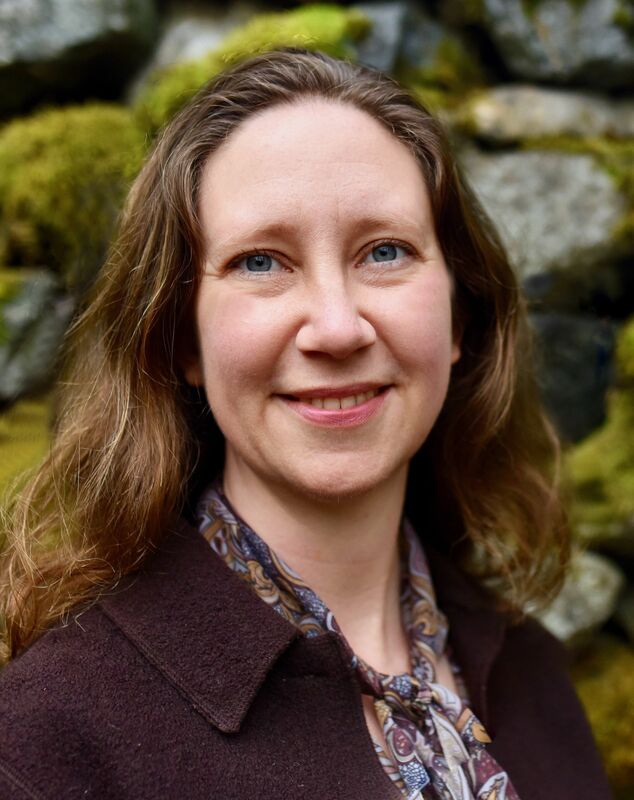 Before retiring three years ago, Suzanne was a licensed clinical social worker in private practice for twenty years in Northern California specializing in trauma and substance abuse. She co-authored two books with her husband, Wealth and Well-Being: How Therapists, Counselors, and Helping Professionals Can Assist Clients through the Emotional Barriers to Financial Independence and The Wealth and Well-Being Workbook: Overcoming Barriers to Financial Independence. www.wealth-wellbeing.com. 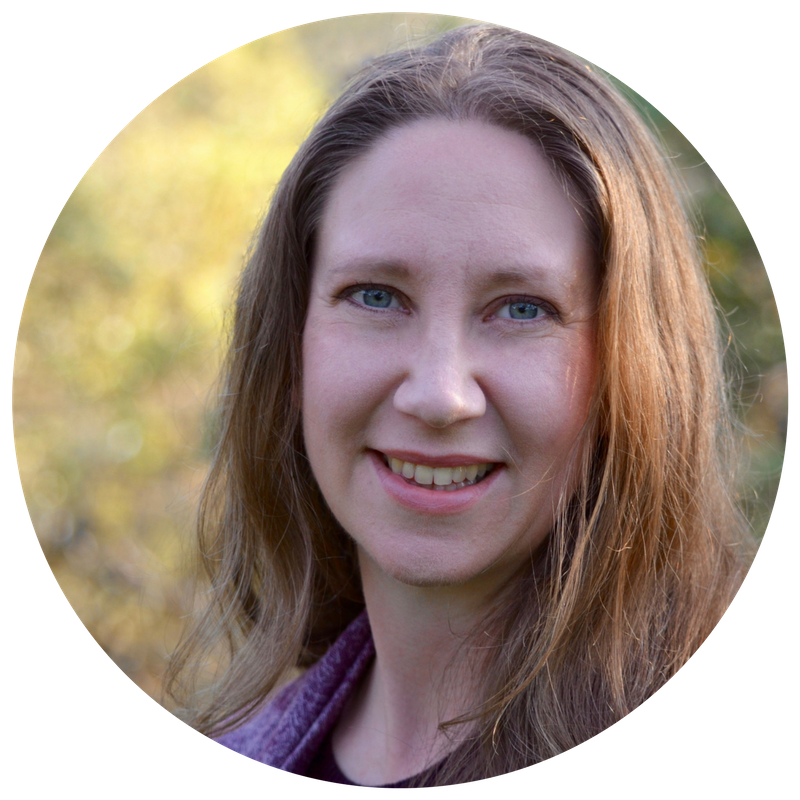 She continues to coach people on how emotions affect their money habits and how to transform their old myths about money.